Open to researchers, Master and Ph.D. scholars and public. 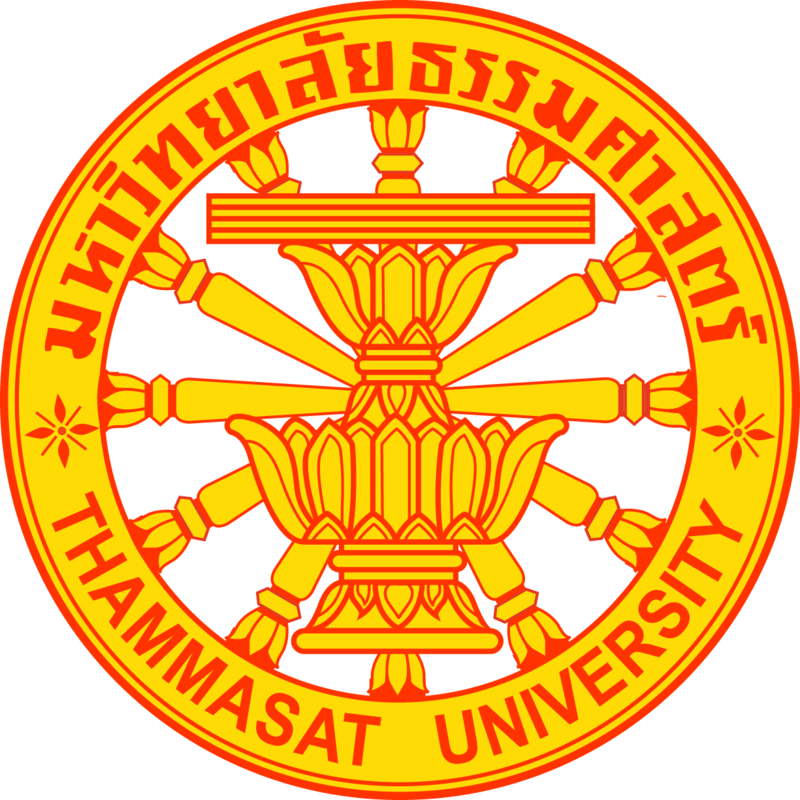 Traditionally in Thai society, where Theravada Buddhism is prevalent, only men can be fully ordained as bhikkhu (monks). Only in 2003 that the first Thai woman has controversially become ordained as a ‘Theravada’ bhikkhuni (fully ordained nun, female Buddhist monk). Currently, there are at least 270 bhikkhuni and novices across the country. 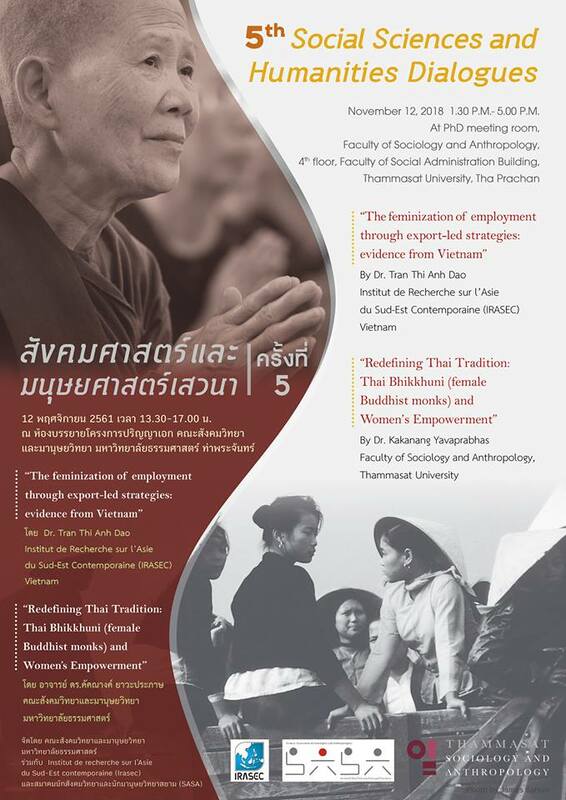 Based on an ethnographic fieldwork, this presentation looks at these Buddhist women and their impact on society. It proposes that while the bhikkhuni may not uphold a feminist agenda, they empower laywomen, particularly through offering them the new temporary ordination. The early successful experiences of the East Asian NICs confirmed the role of exports as an engine of growth. Surprisingly, most of the earlier studies omit one important empirical fact, namely that the feminization of work contributed significantly to their rapid industrialization. 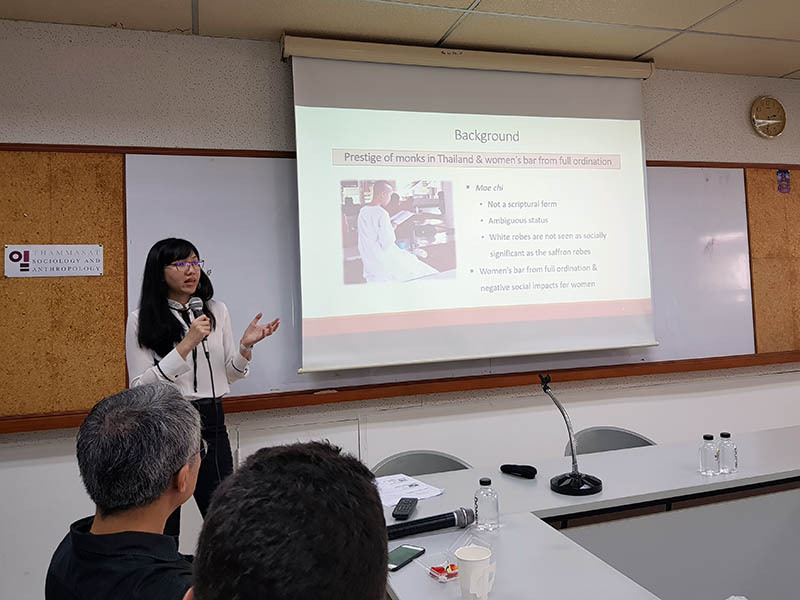 Feminist trade theories argue that export-oriented development strategies have so far been exploitative of cheap female labour in the South. As globalization gathers pace, an increasing number of women in Developing Countries (DCs) have been absorbed into labour-intensive, export-oriented manufacturing sectors. However, the the structural changes that go hand in hand with export promotion, as well as the international environment the South faces today, have dramatically modified the processes whereby macroeconomic shocks are transmitted. The question is whether export-led growth, which tends to be “female-intensive” in the early stages, has increased the vulnerability of DCs that have become embedded in complex subcontracting networks. 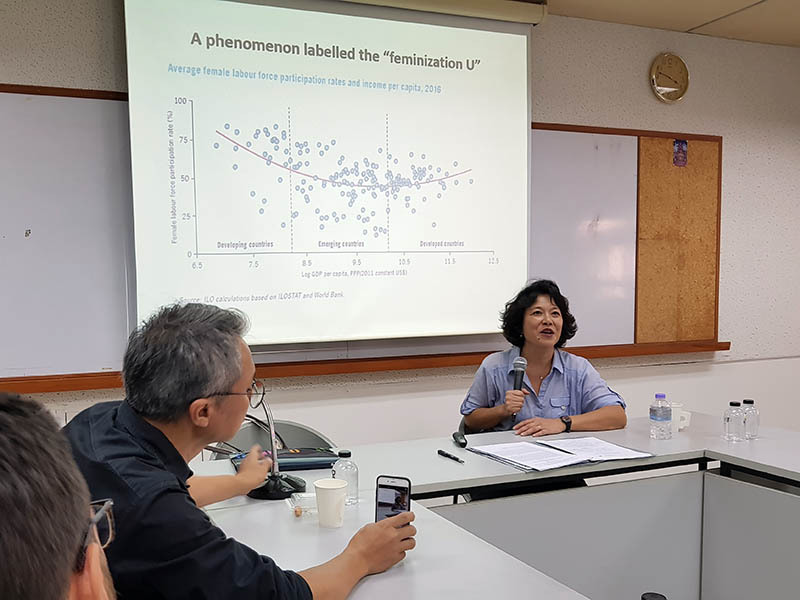 By examining women’s labour force participation rate in Vietnam, we show how patterns of gender relations stemming from structural characteristics, as well as social and institutional practices, impact on the macroeconomic outcomes of an export- oriented strategy.